Estonian ride-hailing firm Taxify have raised over £130million of funding as they look to close the gap on their biggest competitor Uber. The latest round of investment was led by German automotive giants Daimler who own Mercedes Benz. Daimler are no strangers to the ride-hailing industry with investments already in car2Go, Flinc and MyTaxi who compete in London against Uber. 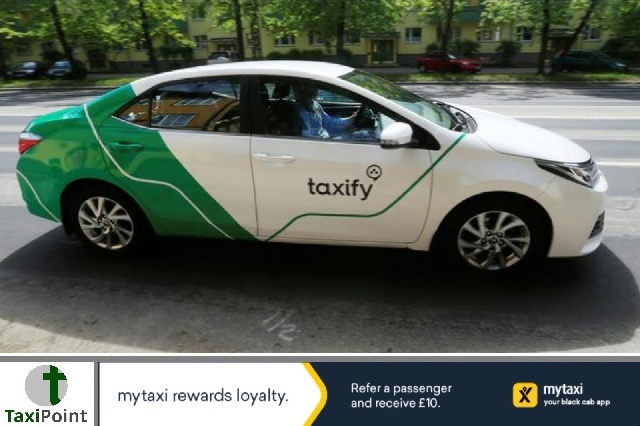 In addition to Daimler, Taxify have secured new funding from Europe based Korelya Capital, Taavet Hintikus and Transferwise. China's ride-hailing giants Didi Chuxing were among the returning investors this time around. A report in TechCrunch has now confirmed that the latest round of funding takes Taxify's valuation to the $1billion mark (£750million).Taxify now has over 10 million users worldwide with a driver base of over 500,000 making it one of the biggest competitors to controversial ride-hailing giants from across the pond, Uber.